Sure is! Once your return is authorized, you'll receive step-by-step instructions and a prepaid shipping label via email. Any unworn socks purchased from darntough.com regardless of how long ago you made your purchase. Worn your socks? No problem. 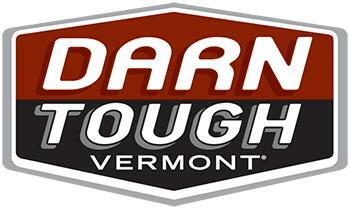 Darn Tough socks are Unconditionally Guaranteed for Life! Simply visit Our Guarantee page and follow the directions.